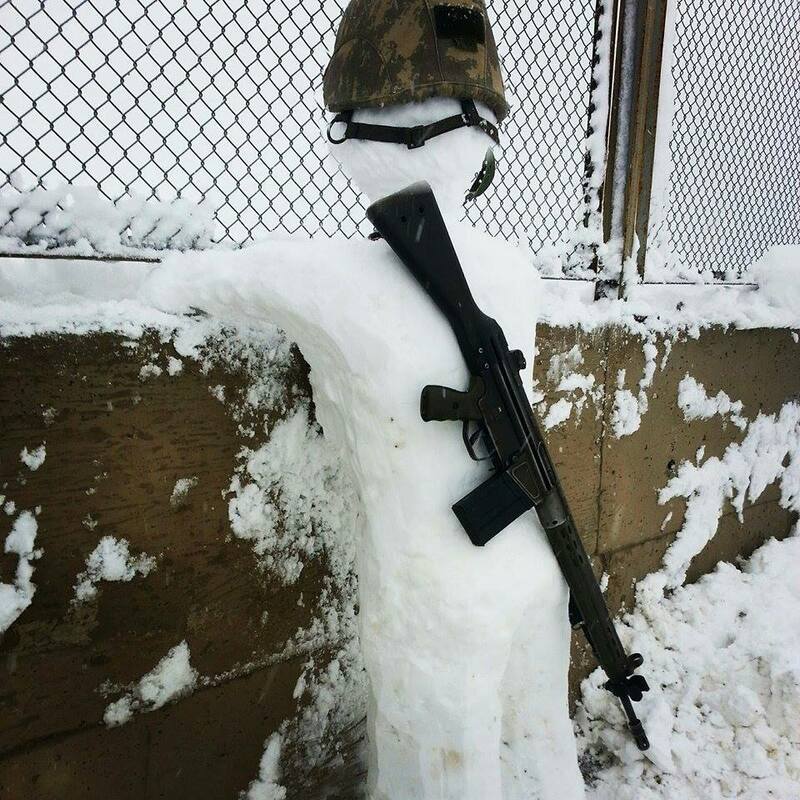 Lol, nice snowman - but wait, why doesn't he carry the MPT-76? I guess the Gewehr is attached through straps. Yes, its visible behind the stock and the front grip. Nope, not yet :) I still have a couple of years but I plan to lengthen my service time to 2 years as a reserve officer. Turkish Army is going to be powerful well done! When they fired bullets on us they had missed one thing... YOU CANNOT KILL SNOW.